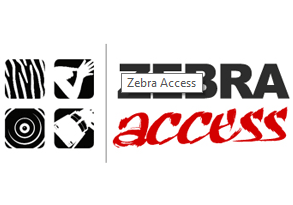 Zebra Access is a Deaf-led charity dedicated to ensuring that all Deaf and Hard of Hearing people enjoy equal participation and access without communication barriers. We aim to provide Deaf role models, enabling Deaf and Hard of Hearing people to have self belief and confidence to achieve their aspirations by breaking down barriers. We provide services to support Deaf and Hard of Hearing individuals along with a variety of events, clubs and activities. 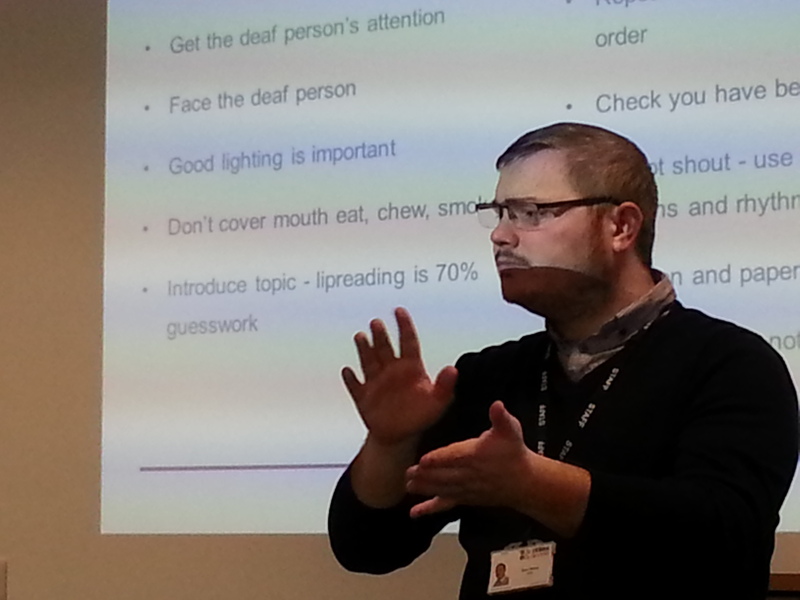 We also deliver Deaf Awareness and BSL training to organisations and individuals who work with Deaf and Hard of Hearing communities and individuals.